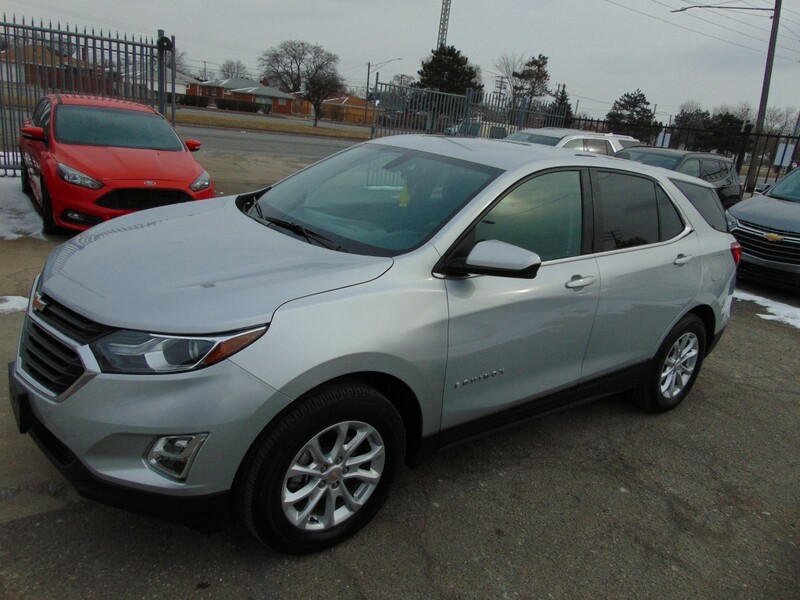 2018 Chevrolet Equinox AWD LT in like new condition. Car purchased from major insurance company with accident on record. Professionally repaired,​ Michigan State inspected and certified with Rebuilt Title. Third party inspections are welcome.